The after repair value (ARV) is one of the most common terms used when talking about the fix and flip real estate strategy. So, here is all you need to know about the ARV. The after repair value definition: a predictive measure that estimates the future value of an investment property after repair. In other words, it calculates the approximate value of a distressed property after it’s been renovated. The after repair value is the value of the forced appreciation you applied to the property. Therefore, it is a measure mostly used amongst fix-and-flip real estate investors for finding the best real estate investments. Now, before I demonstrate how to calculate ARV, let me first introduce you to the ARV formula, its components, the importance of it, and the advantages and disadvantages of this measure. So, as you can see, there are only two fundamental components to the after repair value formula. The first one is the property purchase price. This is the price at which you initially purchased it. Since you are buying an investment property in an “as-is condition”, it is likely to be sold to you at below market value. As for the second component, it is the value of the real estate renovations that you plan on carrying out. Although both components seem very simple, this is far from reality. These two can actually make or break your fix and flip deal if you don’t perform the necessary calculations correctly. First of all, you want to make sure that you are actually buying the investment property for below market value. 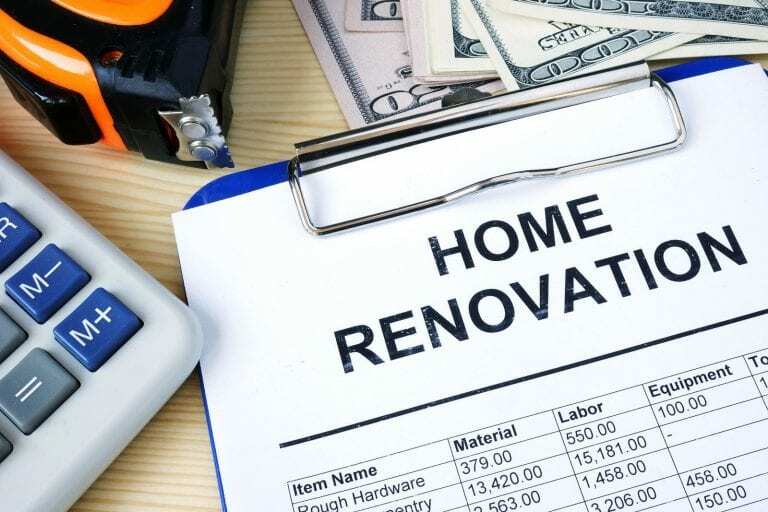 Second, you want to make sure the renovation cost does not exceed a certain amount since it will determine how much you’ll make from the real estate deal- we’ll discuss this later in this article. Related: Real Estate Renovation: How Will It Affect Your ROI? Why Is the After Repair Value Important? The first reason a real estate investor might want to use this measure is apparent: calculating potential profit. For one, you will need it to estimate renovation cost, the property’s value after the renovation, and the amount of rent to charge for those investors who work with long-term rentals. But, there is also another significant reason for this type of real estate analysis: investment property financing. In this case, many fix-and-flip real estate investors turn to external sources for funding their property projects. And, since these projects are short-term (usually end within a year), they turn to hard money lenders. However, because the fix-and-flip real estate investment strategy holds high risks, these money lenders need as many details as possible before lending any money. The ARV is what you need to provide to these lenders in order to be approved. What Are the Advantages of the ARV? Well, the first advantage of this measure is that it gives you the ability to set an amount for an offer and to estimate the renovation cost initially before you do so. Therefore, you’ll be able to establish a budget for the entire project while still maintaining a profit margin from your real estate investment. Another advantage would be that it is of great help in determining the actual value of the distressed property. Now, remember, the after repair value always means that you are working with distressed homes regardless of the degree of distress and you want to know if the value is worth all of the work you’re going to take on. And, finally, it is essential to get to your goal: profit. The after repair value helps a fix and flip investor estimate the amount they’ll gain from the deal. What Are the Disadvantages of the ARV? One downfall nobody wants to deal with is inaccuracy. Unfortunately, the ARV is only an indicative measure and does not mean that the numbers are going to match by the time you go through with the deal. At times, unexpected renovations pop up as the project is ongoing. Or real estate market trends may shift leading to a different ARV once the project is done. 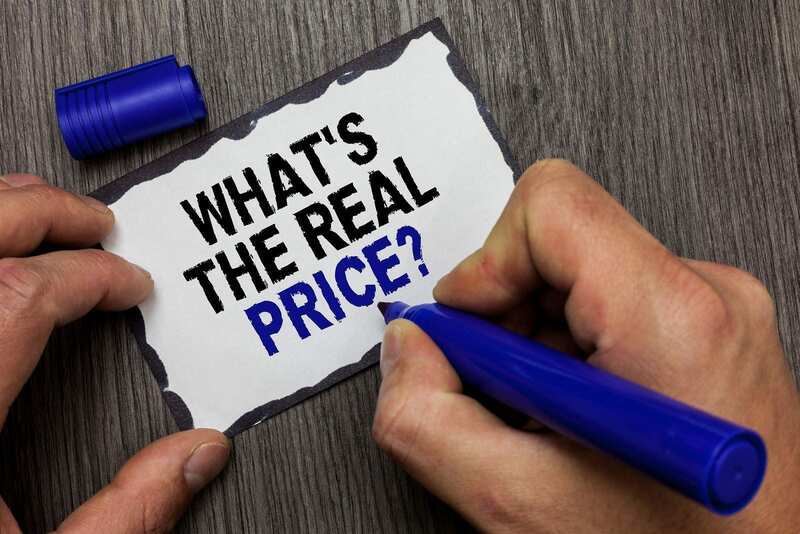 A professional appraiser might be of help to avoid inaccuracies, but you will have to add that to your investment expenses since you are going to have to pay for the service. Estimating the current value of the investment property is the first step to take. For this, you might want to hire a professional home appraiser. They will help you get the most accurate real estate valuation as they will know how to account for any defects in the distressed property. Having the most accurate estimation of the property’s current value will help you make sure you negotiate to get a below market value deal. Now that you’ve found out the actual property price, it is time to calculate the repair cost. The repair cost is the sum of money you will pay for the renovation work which a contractor can help you determine. These costs need to be less than the renovation value in order for you to make a profit. The renovation value is the added value of the investment property after you have repaired it. For example, let’s say you bought a distressed home for $90,000. You repair the house, and the repair cost is $20,000. Let’s say the renovations caused the property price to jump to $140,000 (which you confirm in the next step). So the value of renovations is actually $50,000 while the cost was only $20,000. Your profit would then be $30,000. Now it’s time to calculate the after repair value. For this, you’ll need to perform comparative market analysis. This analysis means that you need to find comparable properties- ones that match the characteristics of the investment property after renovation. In real estate, we call these properties real estate comps. These comps need to be very similar to your repaired investment property in square footage, the number of bedrooms, amenities, facilities and they should be located within the same vicinity. You might be wondering how to find real estate comps. With Mashvisor of course! As a real estate platform, we have dedicated ourselves to providing everything that could assist real estate investors with their business. Therefore, when it comes to ARV, Mashvisor has provided the tools and the means for proper evaluation. 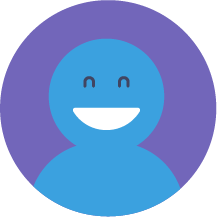 So, let me introduce you to the investment property calculator. This tool is the best when it comes to finding comps and calculating property expenses including repairs. In this way, you will be able to estimate the value of the property, get an idea of the return on investment, and even make sure that the location is right if you plan on renting out the property. If the after repair value of your property means that your renovation value is higher than the renovation costs (like the example shown above), you will make your desired profit. If not, then you might want to reevaluate the entire situation. Buying a distressed property is risky enough, so you want to make sure the numbers add up before you take any further steps. Where Should You Invest in Multi Family Homes in New York State? What Kind of Neighborhood Has the Best Investment Properties? How Is Cap Rate Used for Evaluating a Real Estate Investment?